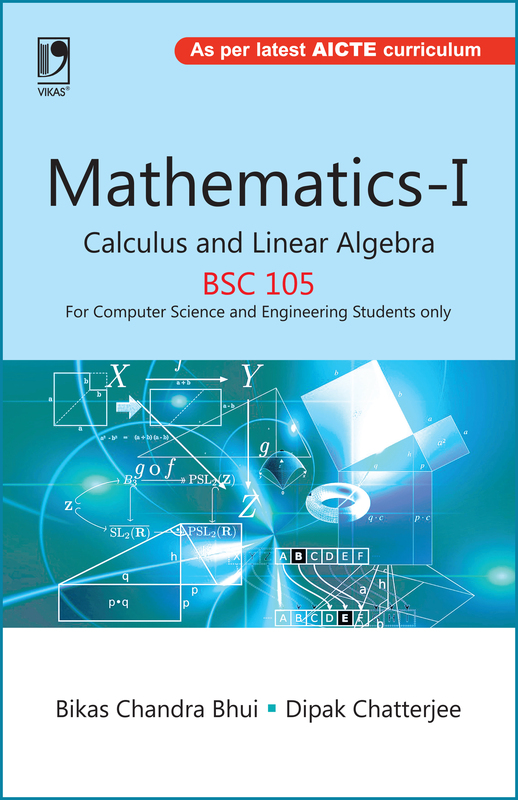 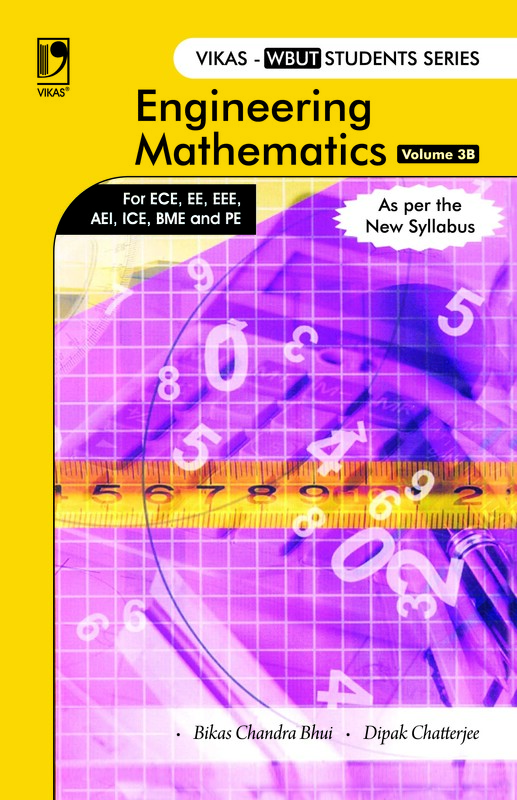 Engineering Mathematics Volume 3B has been written for the third semester students of electrical, electronics, instrumentation, power and biomedical engineering courses. 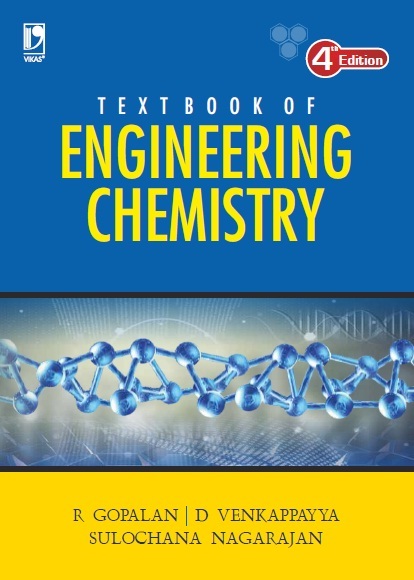 The entire book has been developed with an eye on the physical interpretations of concepts, application of the notions in engineering and technology and precision through its solved examples. 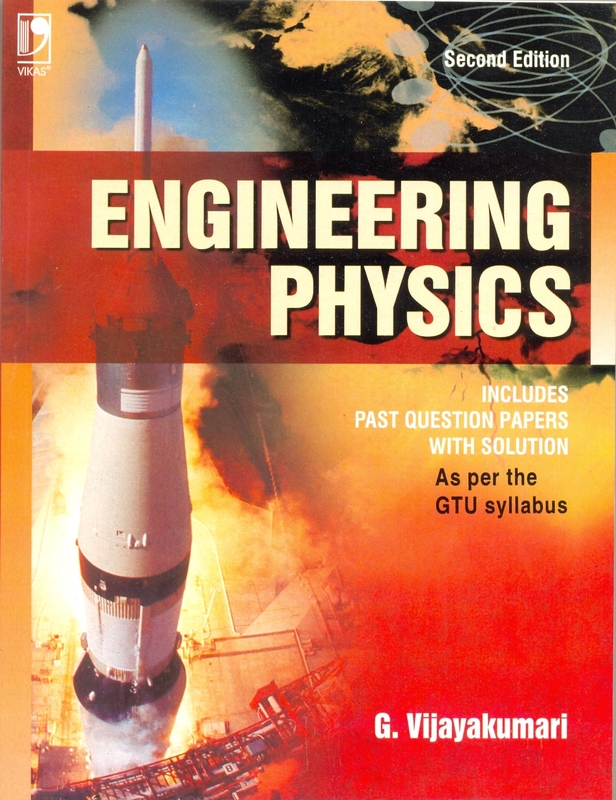 Authors' long experience of teaching various grades of students has played an instrumental role towards this end. 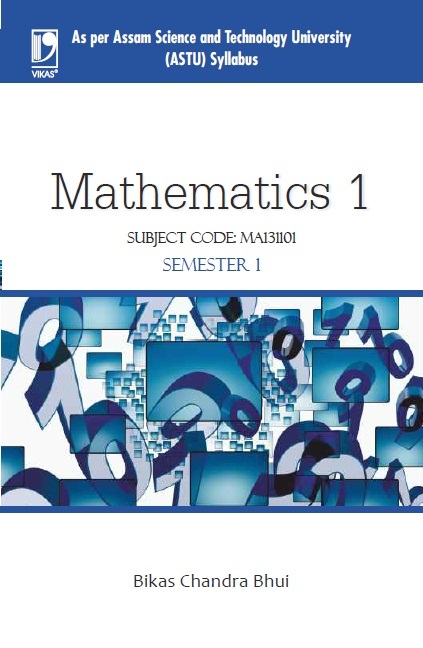 An emphasis on various techniques of solving complex problems will be of immense help to the students.